Why Low Power FM Radio? Low Power FM (LPFM) stations like KMRD 96.9 are an alternative to commercial radio programming, and currently over 1,000 new stations are in the works nation-wide as a result of the Local Community Radio Act. We see our community radio project as part of an exiting movement in contemporary media practices, one that stands in contrast to ongoing media consolidation. Madrid Community Radio shares this vision, and we are proud to be part of a community of broadcast engineers, radio enthusiasts, and local supporters that has pulled together to bring our own LPFM station to fruition. KMRD aims to grant the tools of media to the members of our diverse community, comprised of artists, youth, veterans, storytellers, historians, old-timers, music fans, and everyone in between. 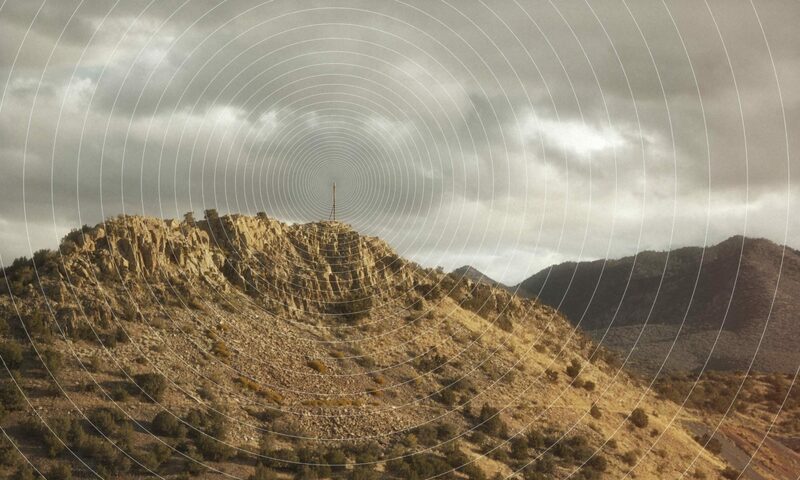 The radio station serves Madrid, Cerrillos, and the surrounding areas, and contributes to democratizing media across Santa Fe County and beyond. More information about the historic Local Community Radio Act and what Low Power FM radio means for community organizing and media democracy can be found on the Prometheus Radio Project website.